>Where are you going in the car? Pull out a map and see where you are going. 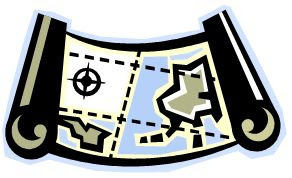 Make this a family activity: Share the map and work together to find different ways to get to the same place. This activity promotes navigational skills.